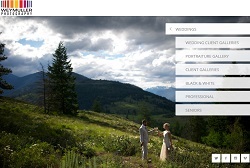 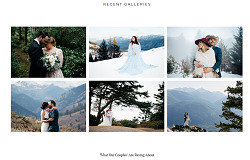 Adventurous, and modern wedding photography proudly serving the Pacific Northwest. 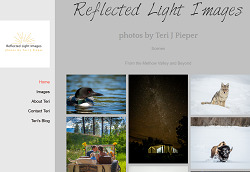 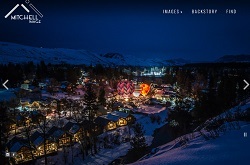 Event, adventure and fine art photography. 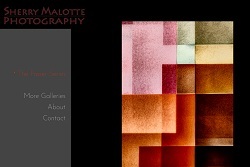 Specializing in architectural, abstract and pet photography.